*has big puppy eyes* "please?" 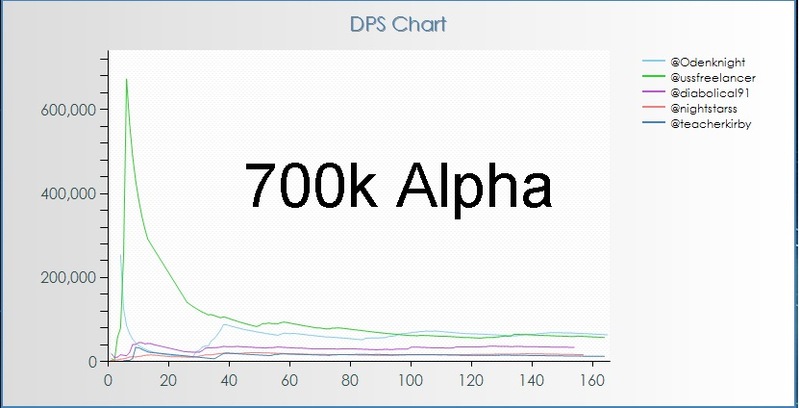 I know im not the only one who tracks Alphas!I know its only like 650K but a guy can dream right? BTW this was after Kemo was nerfed into the ground.